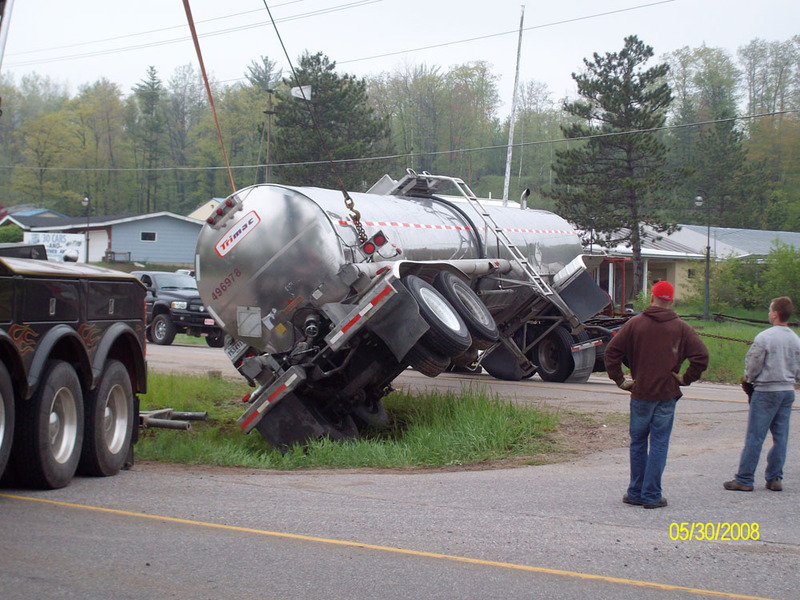 Welcome To U.P. 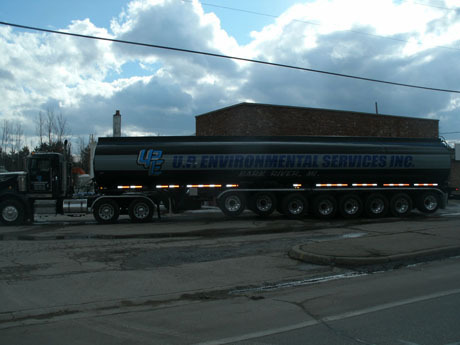 Environmental Services, Inc. Since 1984, U.P. 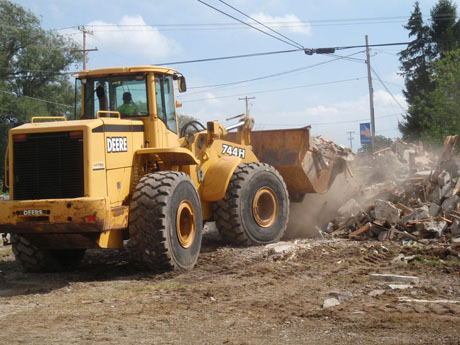 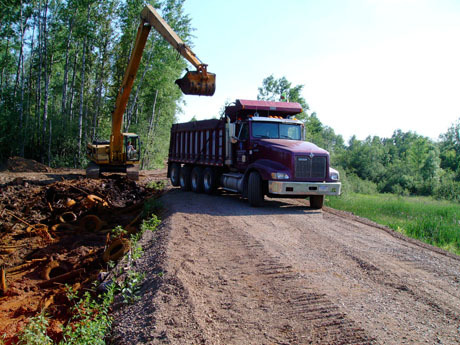 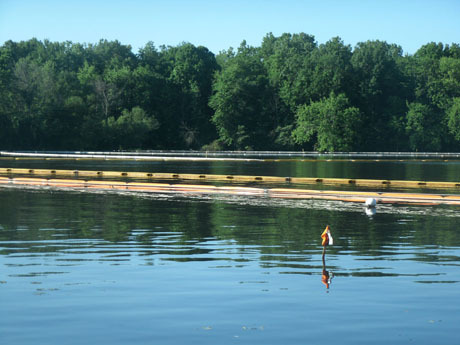 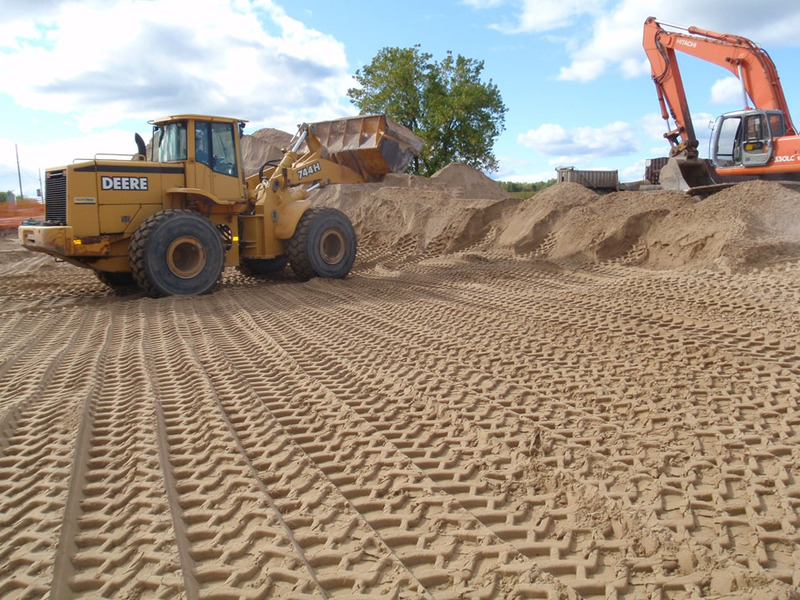 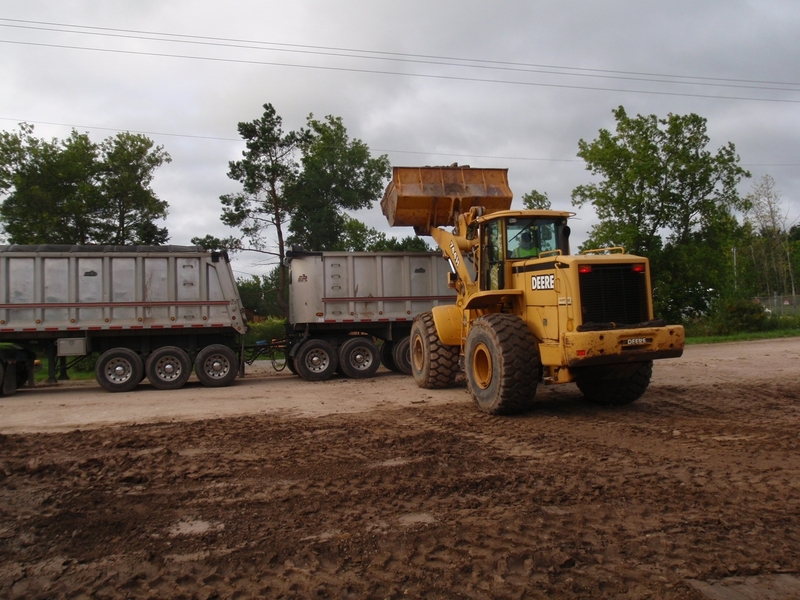 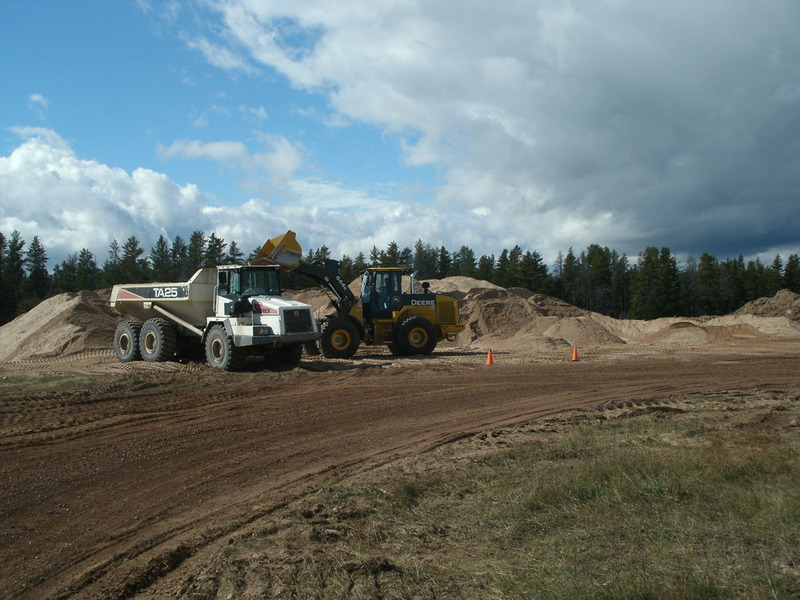 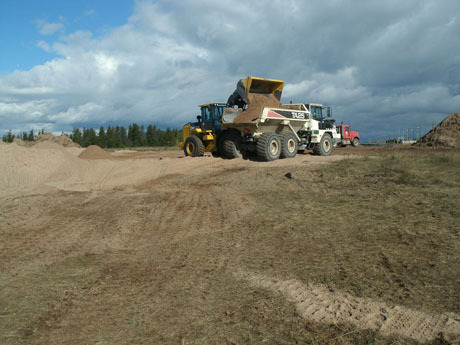 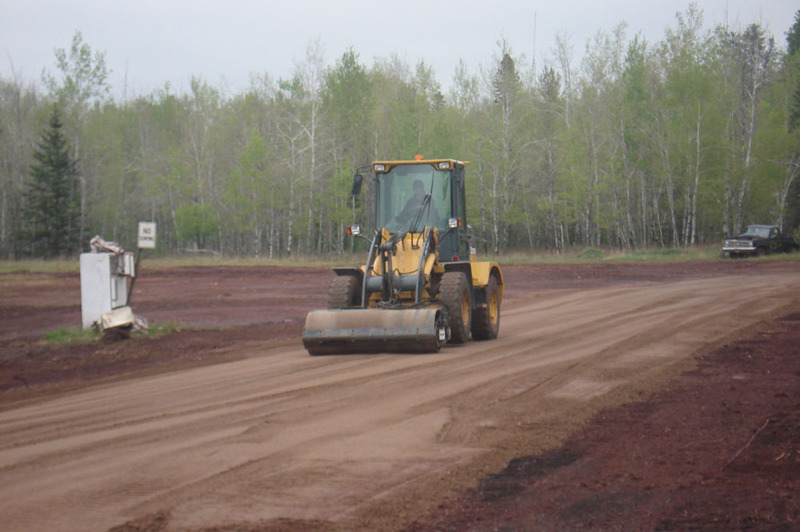 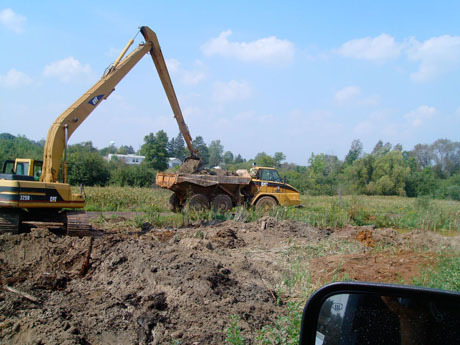 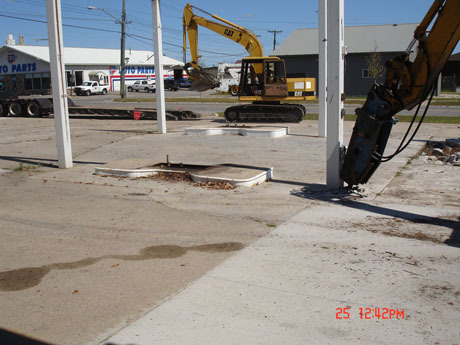 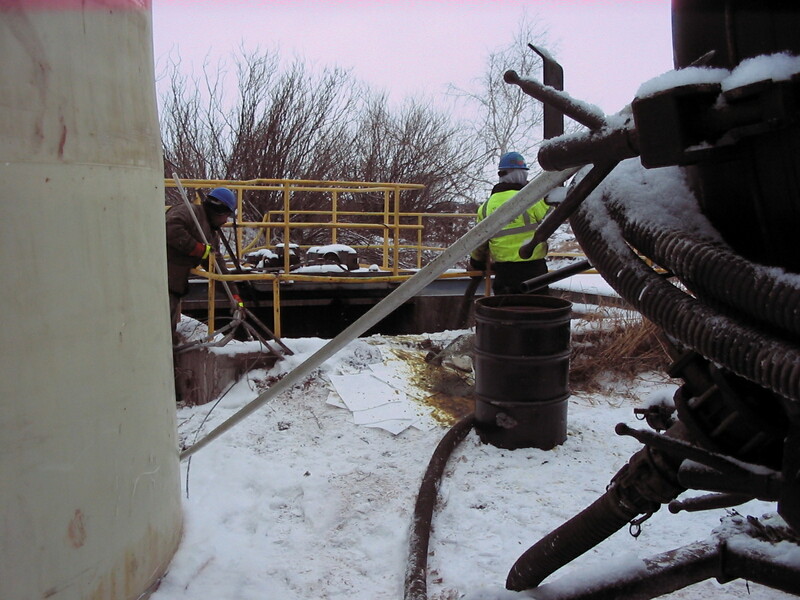 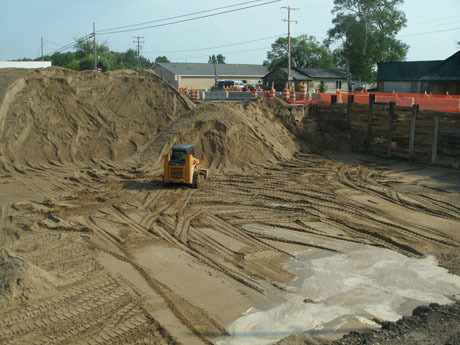 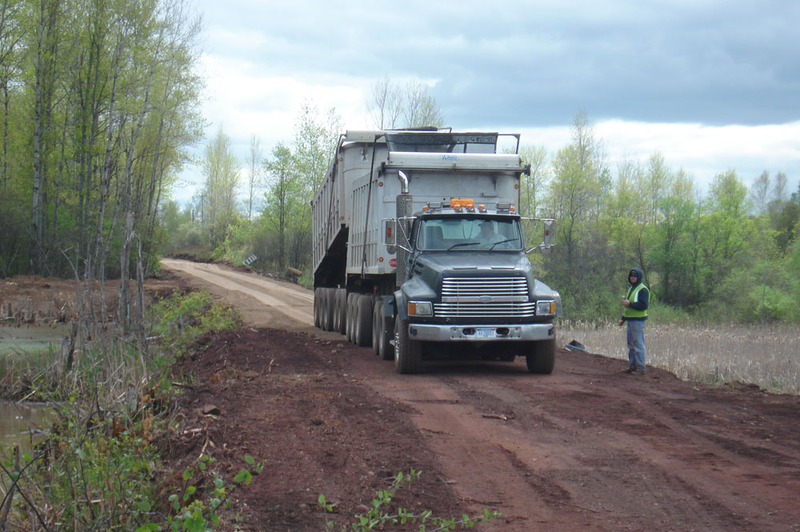 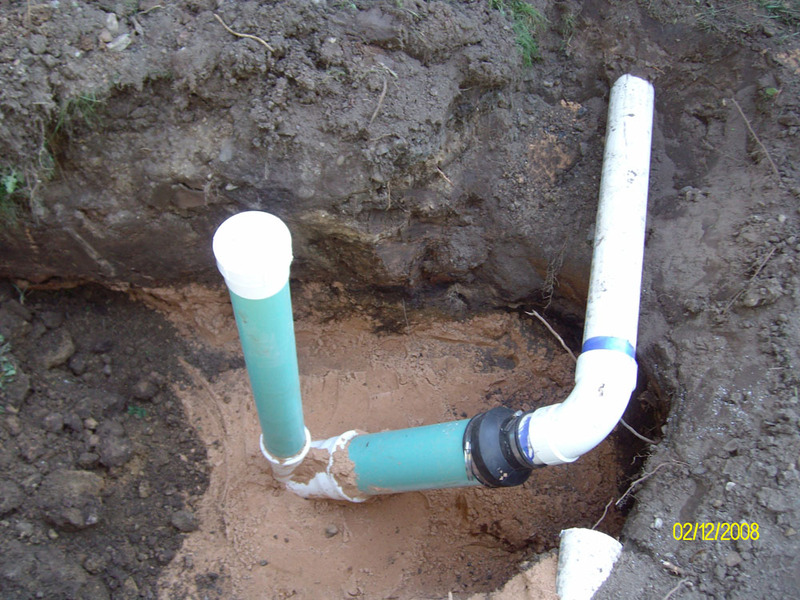 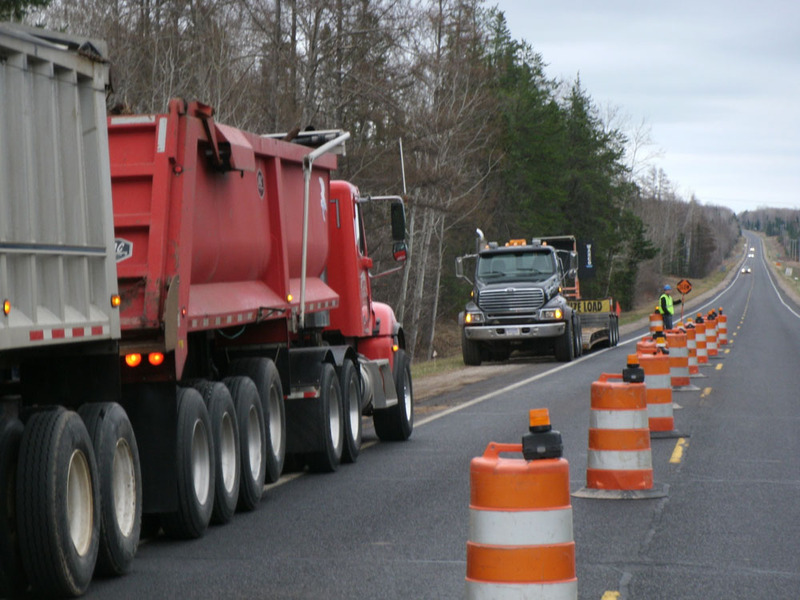 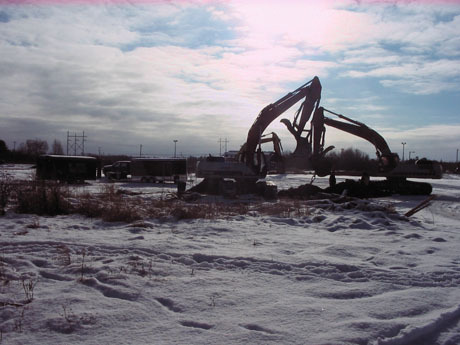 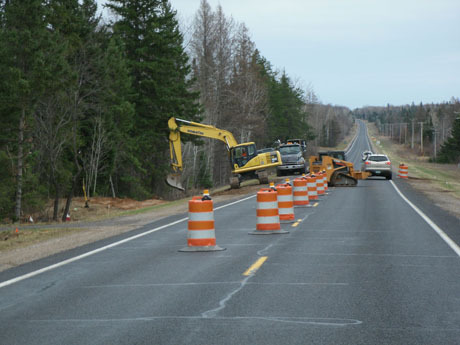 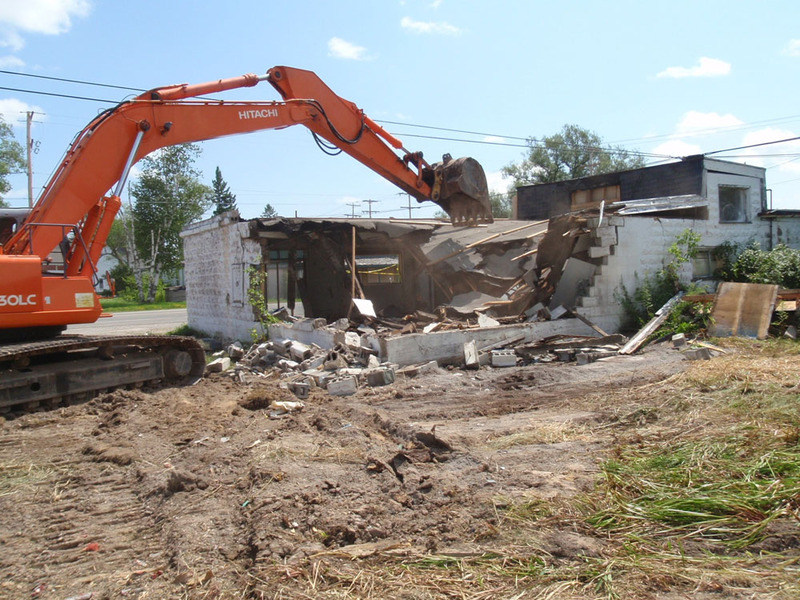 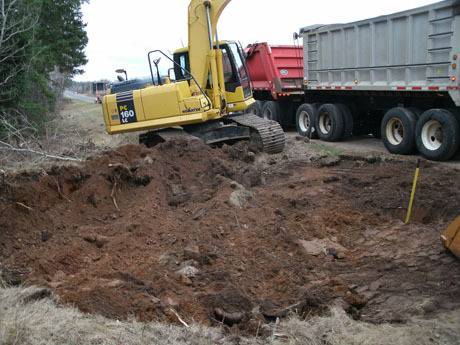 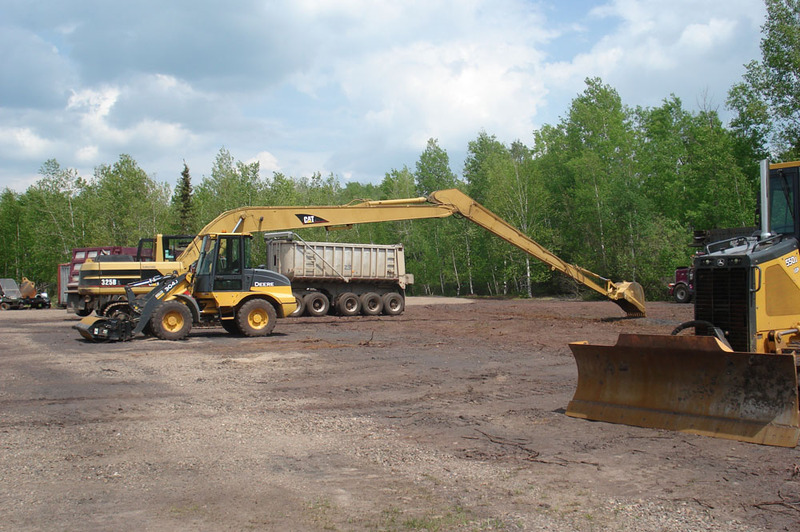 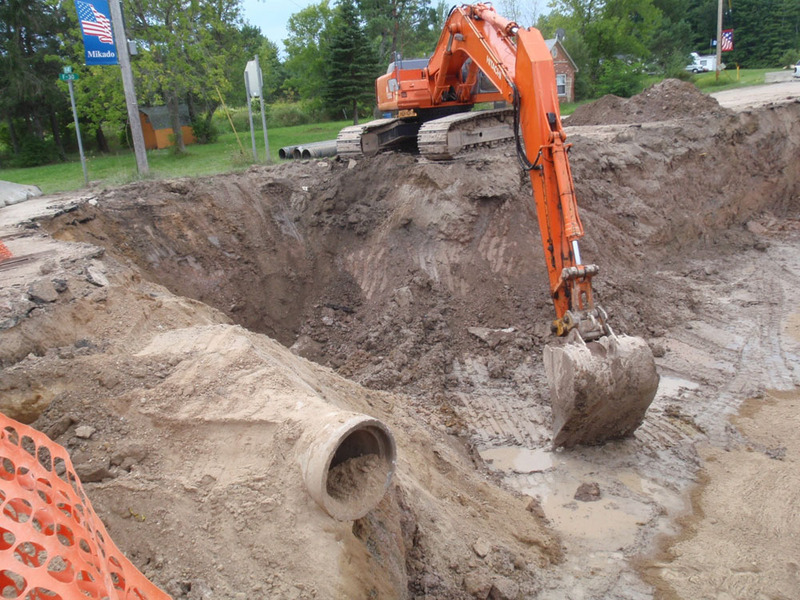 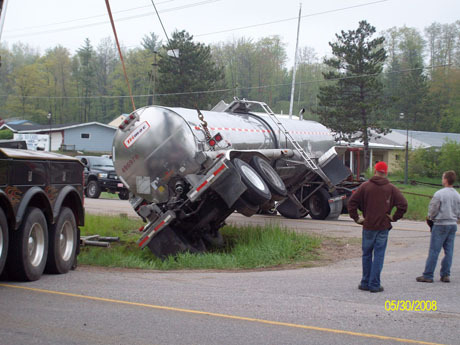 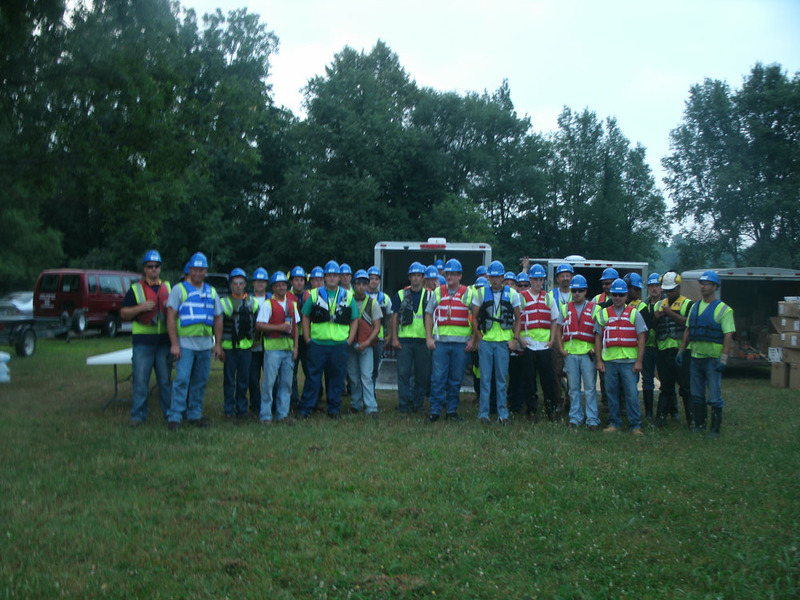 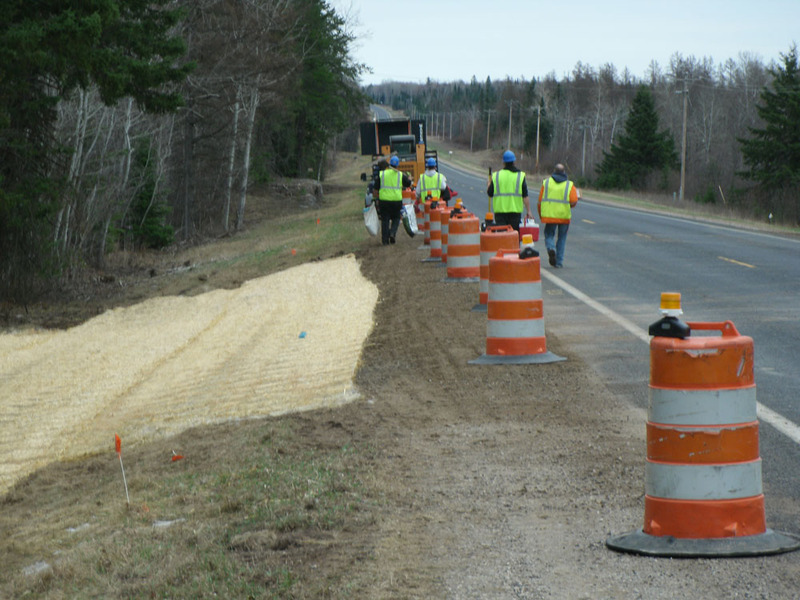 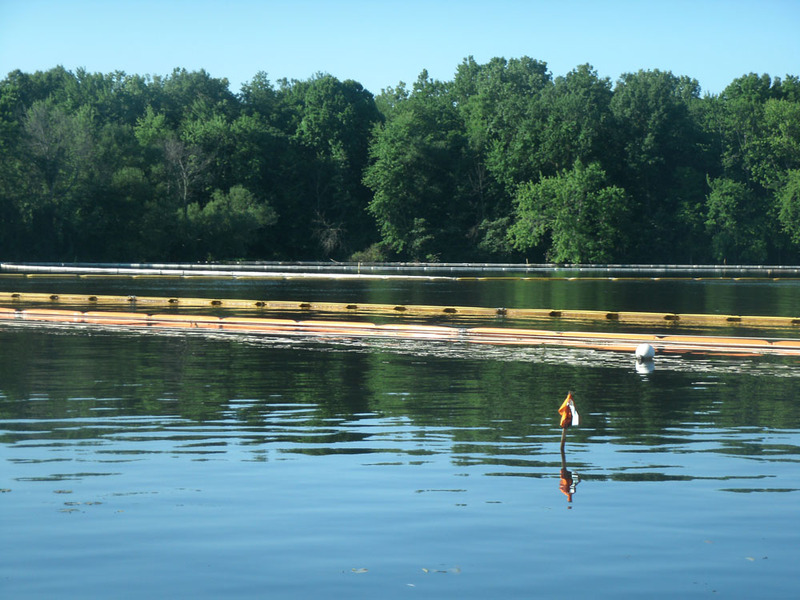 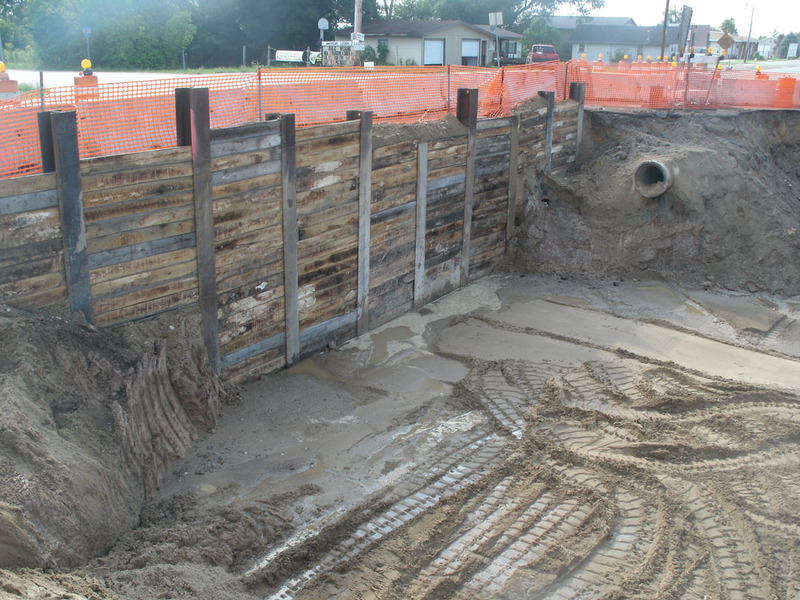 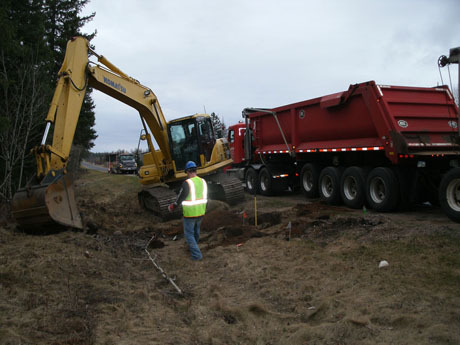 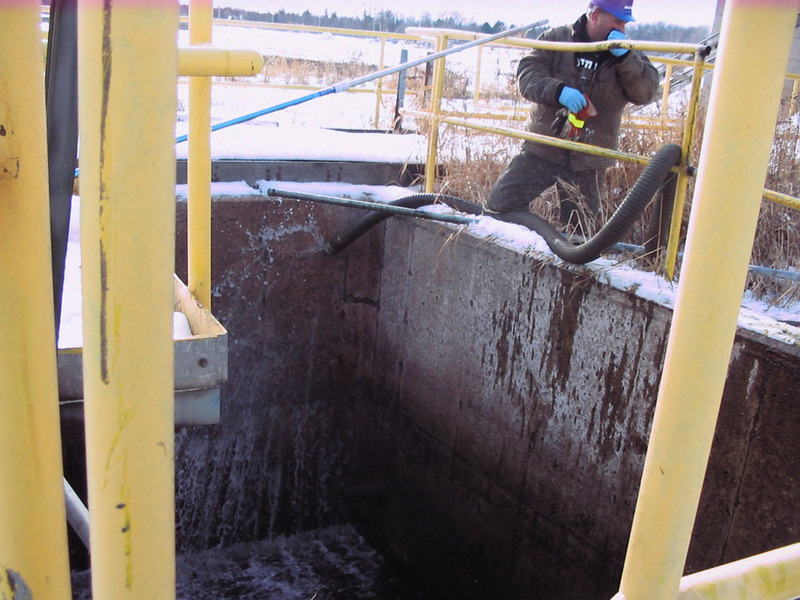 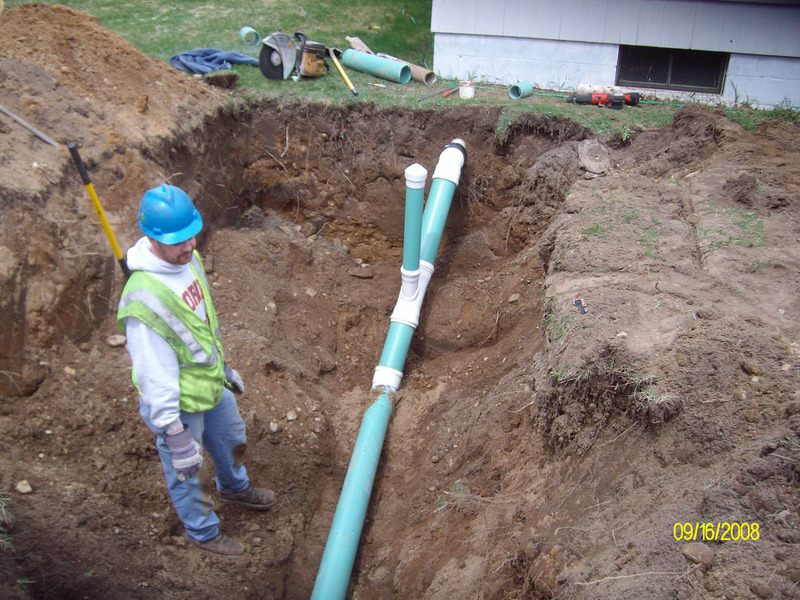 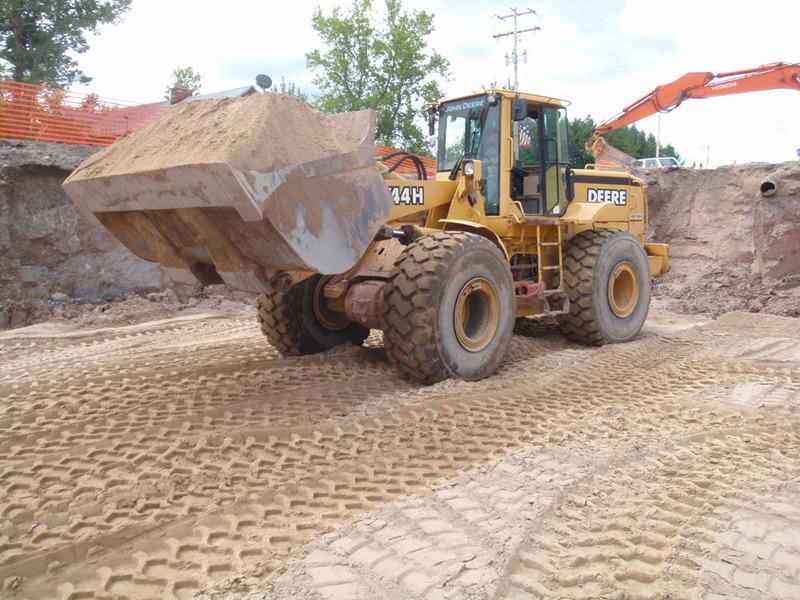 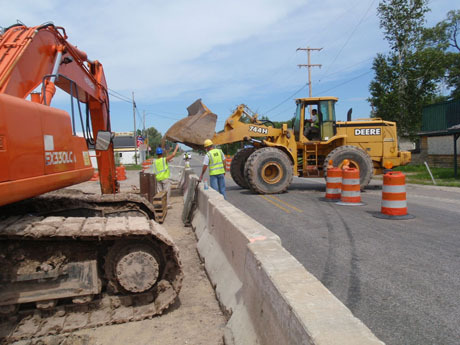 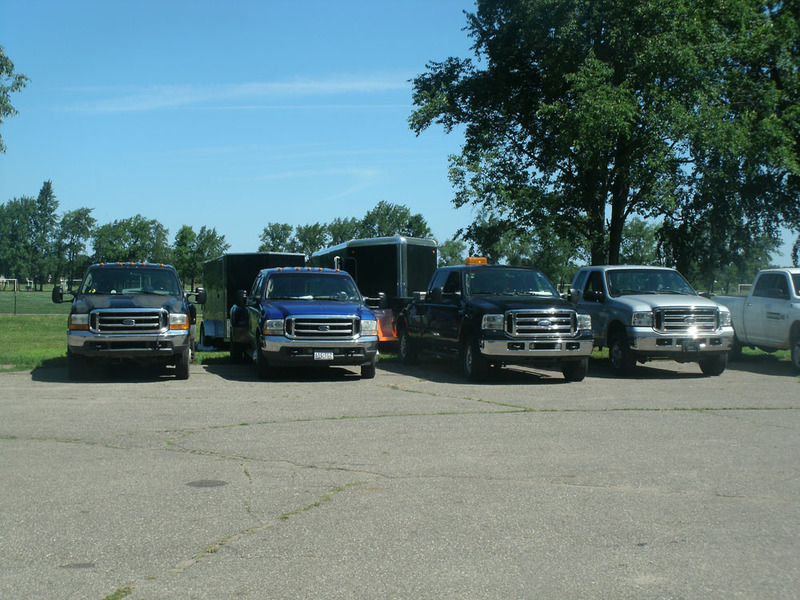 Environmental Services Inc, have been providing environmental services for our customers throughout Michigan and Wisconsin. 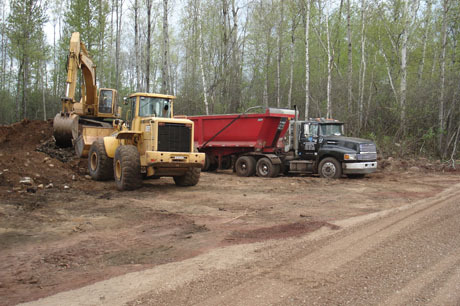 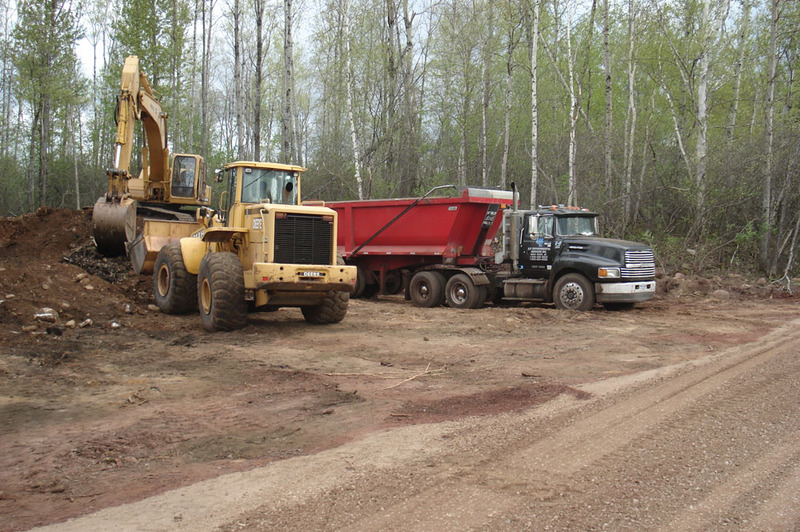 Our main office location is in Bark River, Michigan with another location in Gwinn, Michigan. 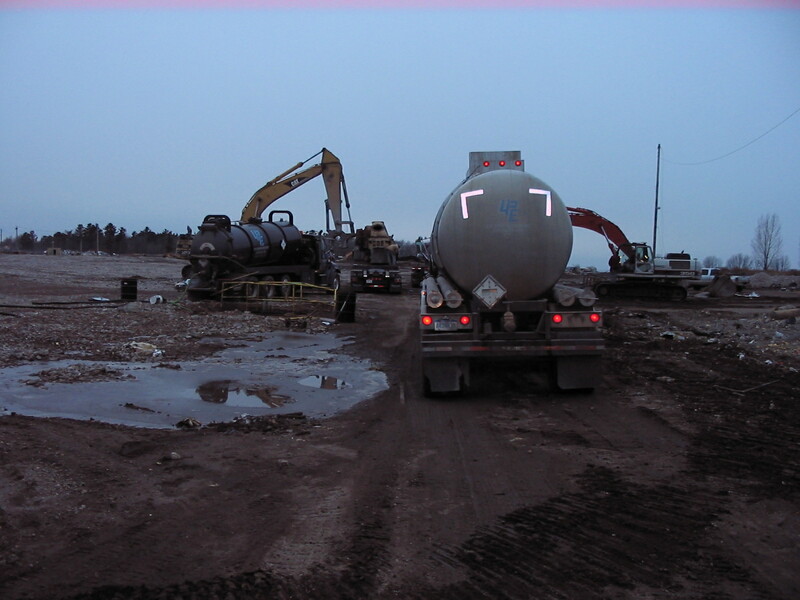 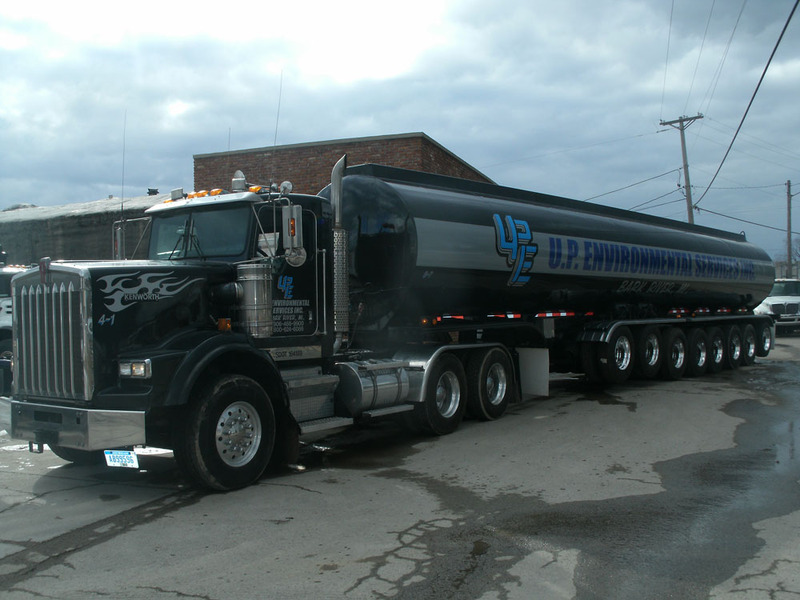 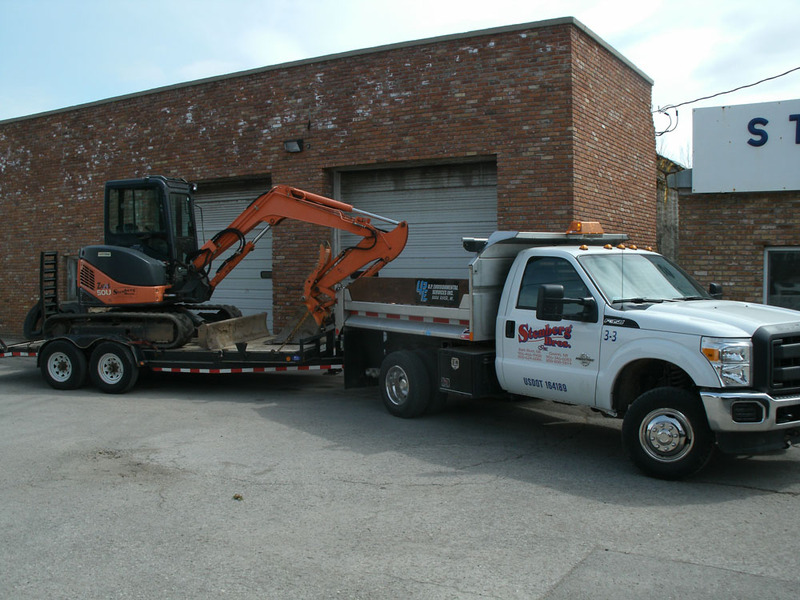 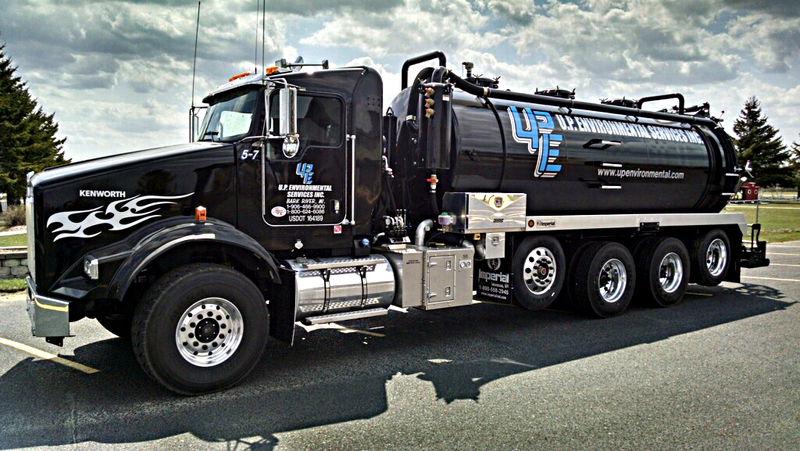 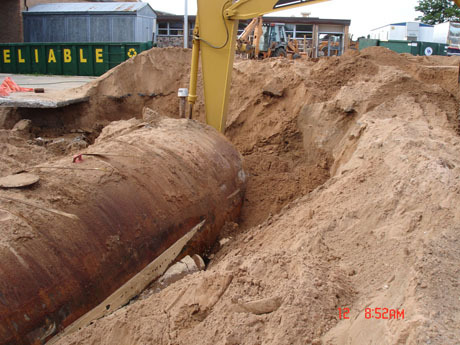 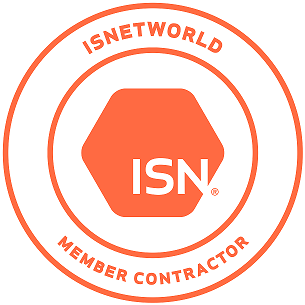 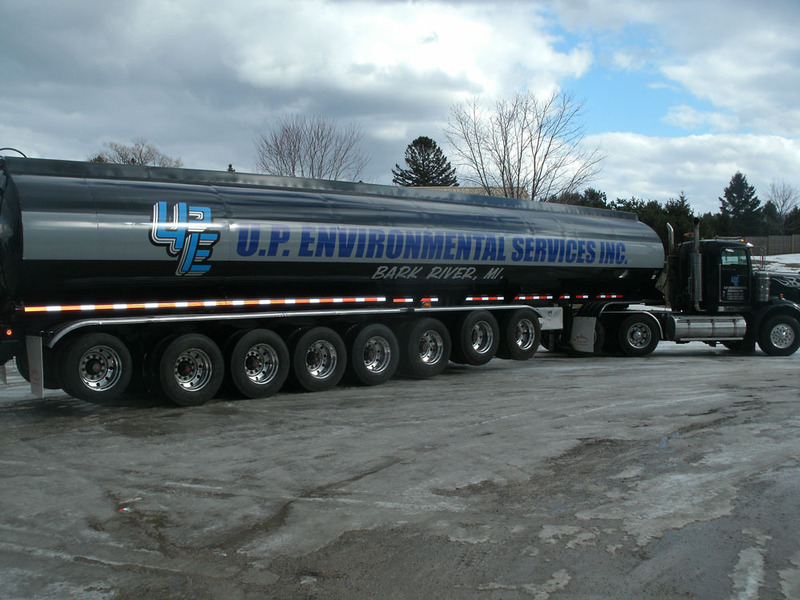 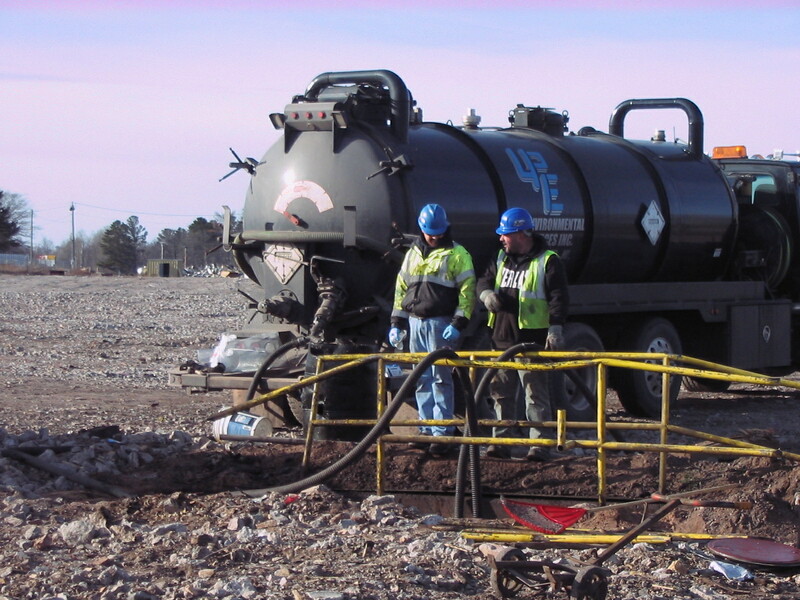 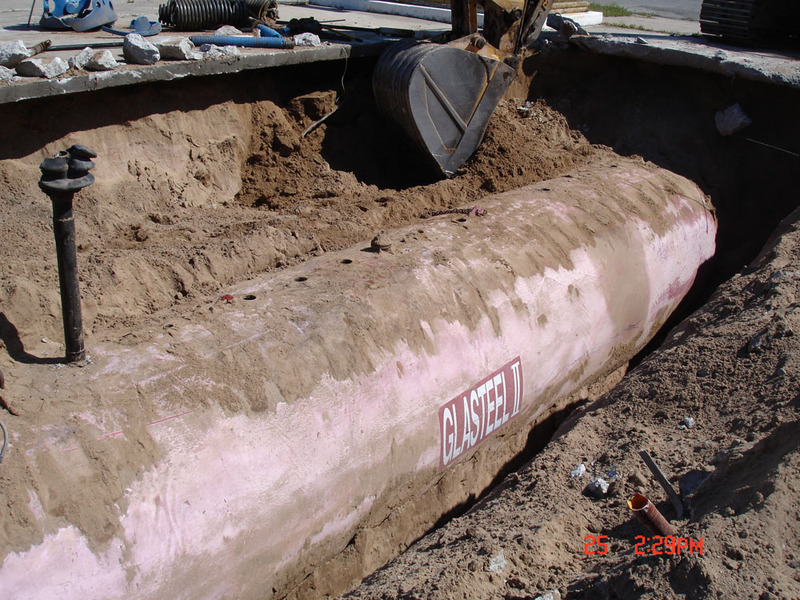 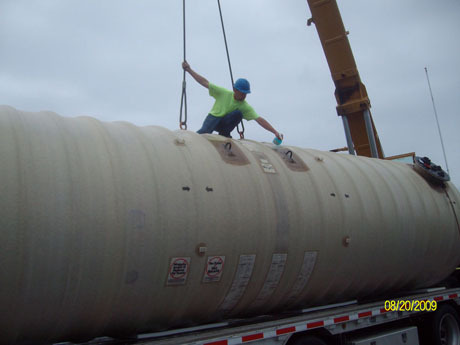 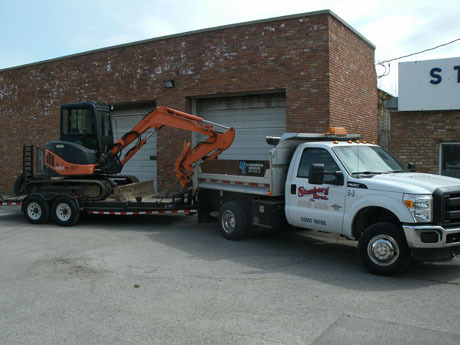 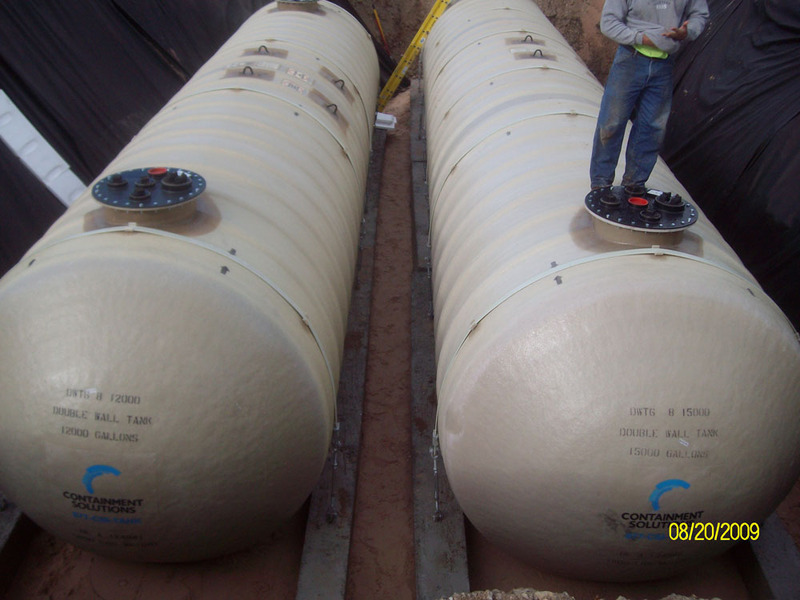 Services include spill repsonse, transportation of hazardous and non-hazardous waste, tank cleaning, industrial cleaning, UST removal and installation, water and sewer installation, demolition and dismantling, used oil recycling, grease trap cleaning, and remediation.